I graduated from Columbia University School of Social Work with my masters degree in social work with a mental health concentration. My background includes more than 10 years of experience working with people from a wide range of backgrounds. 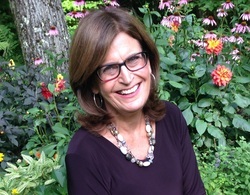 I have worked in Barnert Hospital Outpatient Behavioral Health Unit and Jewish Family Service-Metrowest as a psychotherapist prior to entering private practice. Besides advanced work in various aspects of individual treatment and trauma, I completed level 2 training in EMDR. I have recently completed training in Accelerated Experiential-Dynamic Psychotherapy AEDP in New York City. 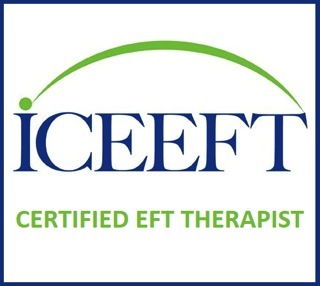 I am a Certified Emotionally Focused Therapist which means I have completed the highest level of training in this method. To read more about its efficacy, please see the attached article by Johnson & Wittenborn(2012). Prior to attending graduate school I worked as an informations systems project leader for a major insurance company during the time it was going out of business. Because I have made significant life and career transitions, I understand the difficulties people face and bring that perspective to my work. I am a licensed clinical social worker NJ License # 525630. Your health insurance provider may reimburse you in full or part for counseling services. Some insurers require authorization before the first session. You might want to check with your insurer about mental health coverage, including if you have out of network coverage, what is your deductible and or copay and is there a limit to the number of yearly sessions. I participate in some insurance networks & Medicare. I will submit the necessary forms to the insurance company for reimbursement or provide you with an itemized statement. Payment or the copay is expected at time of service.